Two paintings by the 18th-century painter Bernardo Bellotto that Adolf Hitler purchased should be returned to the descendants of Max James Emden, a Jewish department-store magnate from Hamburg who lost much of his wealth as a result of Nazi persecution, a German government panel has ruled. Emden’s heirs have been fighting for 15 years to recover the paintings, which were seized by Allied troops and entered the German federal government collection in the 1960s. One of the founders of Berlin’s famous KaDeWe department store, Emden owned stores around Germany and as far afield as Italy, Hungary and Scandinavia. He left Hamburg and withdrew to his island property on the Swiss side of Lake Maggiore in 1933. His businesses, properties and financial assets in Germany were seized by the Nazis in 1934 and 1935. By 1937, he was almost insolvent and began to sell his art collection. He sold the Bellotto paintings below market value to the art dealer Karl Haberstock, who bought them for Hitler in 1938, according to Markus Stötzel and Mel Urbach, the lawyers for Emden’s heirs. There is no evidence he received the proceeds of the sale. 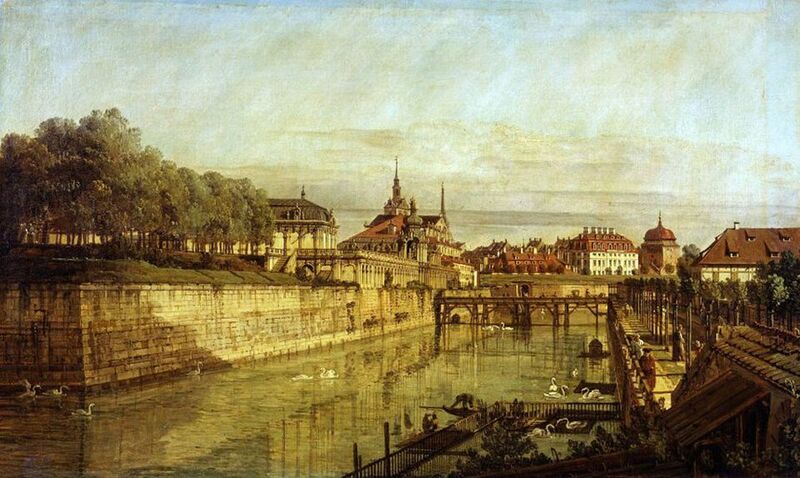 One painting of the Zwinger palace in Dresden hangs in the Military History Museum in Dresden. Since the early 1960s, it had been housed in the residence of German presidents, but President Horst Köhler removed it from the wall and returned it to the government in 2005 after learning its history. 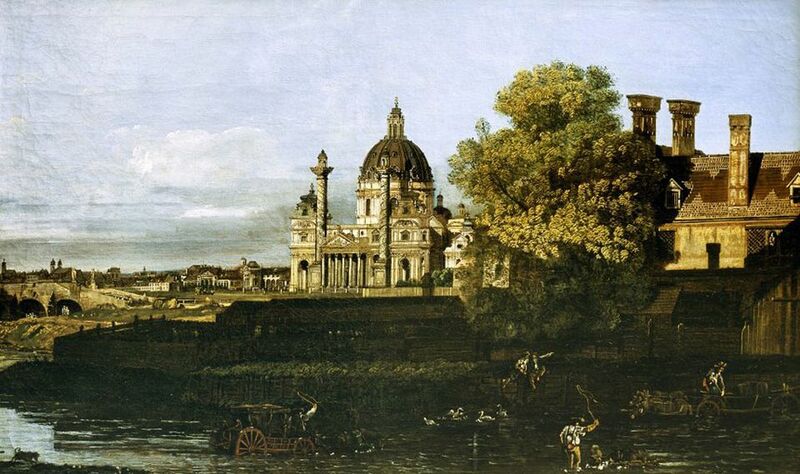 The second, showing the baroque Karlskirche in Vienna, was loaned by the government to the Kunstpalast museum in Düsseldorf. The decision by the advisory commission is the first in more than two years, and the first with the participation of two Jewish members, Raphael Gross and Gary Smith, who were appointed at the end of 2016. The panel was accused of a lack of transparency by the Free Democratic Party last year, which demanded a comprehensive reform in the lower house of parliament. Before the 26 March decision—the reasoning for which has not yet been published—the federal government had argued that the paintings were not subject to restitution because Emden sold them after he emigrated to Switzerland in 1933. Some institutions contend that restitution is not applicable in cases of “Fluchtgut,” the shorthand German term for goods that Jews managed to take with them when they escaped the Nazis and sold later to fund their livelihoods in exile.